The Uberization of the air cargo industry: Myth or reality? The ‘Uberization of the Air Cargo Industry: Myth or Reality?’ – What precisely does this mean? Companies such as Uber, Amazon and AirBnb have significantly disrupted wider industry norms and transformed the customer experience through the intelligent application of digital and mobile technology. At the heart of this transformation is the adoption of digital platforms that integrate new services, new connectivity and new technology into a digitally enabled ecosystem – whether it’s in retail, passenger cars or rental accommodation. The air cargo industry hasn’t been riding the new technology wave and has been slow to adapt. Broadly the functionality of current systems has been built on legacy software, and the data, while rich, is fragmented, and can’t be easily shared. 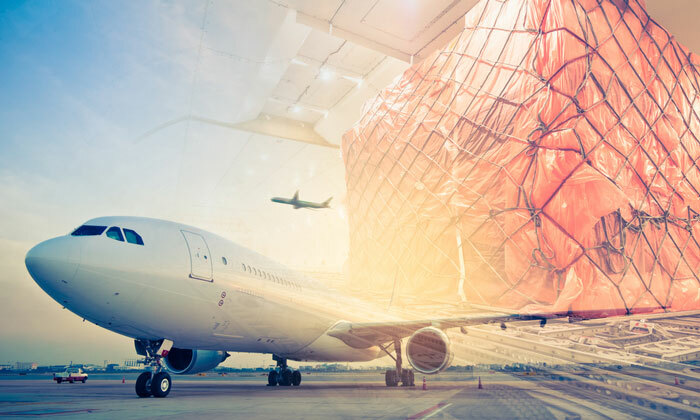 An intelligent cargo ecosystem of agile applications can bring together data insight, automation and connectivity to discover more intelligent ways of moving cargo around the world. The increased flexibility, predictability, and transparency of the air cargo management process enables cargo carriers to unlock the opportunities of today and tomorrow. Just how important are digital solutions for the development of the air cargo industry? The need for faster transit times, greater reliability, and enhanced transparency in air cargo have never been greater. As the role of technology in air cargo management shifts from being a driver of efficiency to an enabler of innovation and disruption, digital platforms will play an increasingly transformative role in the global air cargo ecosystem. 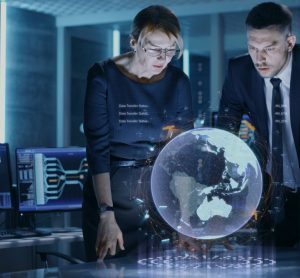 The right digital solutions can reduce costs, improve efficiencies, enhance flexibility, and allow for greater speed and scale—which will encourage innovation on a previously unforeseen level. What is the single biggest challenge facing cargo at present? The biggest challenge facing the air cargo industry is that it is still affected by outdated technology, poor data, and limited information sharing. This in turn impacts the financial performance of carriers, creates unnecessary complexity across the supply chain, and drives up costs for customers. 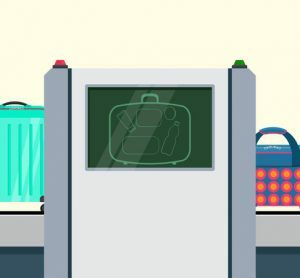 It’s time for fundamental change, in the form of digital transformation, to create new ways to deliver value to customers and for air carriers to differentiate themselves from less adept competitors. To survive, and indeed thrive in this environment, airlines need to be aware of the highly dynamic nature of information technology. Imagine we are having this conversation in a year’s time, what do you predict will have changed? The air cargo industry is at a turning point, and we must all endeavour to not only turn but also go beyond that turning point, to constantly innovate with the help of technology, to provide a strong and growing air cargo ecosystem. If we don’t, we risk being subjected to disruption by companies outside our sector who come to the realisation that they can capitalise on the existing market growth opportunities in the air cargo industry. In the next year, we foresee airlines and air cargo companies embracing digital transformation and beginning to adopt technologies ranging from mobile, to IoT, to Artificial Intelligence, blockchain, and drones to radically change the way they operate and the services on offer to customers. It is a race for all of us to become safer, faster and above all smarter in the coming year! What are Mercator’s plans for 2017? We are planning to launch an Intelligent Cargo Ecosystem, which consists of breakthrough technologies that enable air cargo carriers to achieve unrivalled flexibility, increased efficiency and full transparency into the cargo supply chain. The ecosystem includes a set of breakthrough apps for Offer & Order Management, Logistics, Warehousing, Regulatory Compliance, Quality Management, Revenue Management and Analytics. This approach can help air cargo carriers track cargo movement in real time and use data insight more effectively to predict service disruptions and deliver better customer experience. 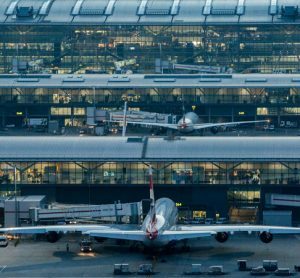 For more insight into how tech might revolutionise aviation in 2017, click here to read our top 6 tech trends..